Microtransactions are one of the most despised business models in the gaming industry among customers, particularly when paired with titles that aren’t even free-to-play (F2P). Just take a look at the recent backlash suffered by Monolith’s Middle-earth: Shadow of War after they announced their plans for microtransactions in a single player game. Adopting this model is far more common in games that feature an extensive multiplayer component. However, we know that at least one of the most anticipated games due this Fall, GT Sport, won’t have any microtransactions. Polyphony Digital CEO and series creator Kazunori Yamauchi confirmed as much in a recent Q&A session hosted at PlayStation Experience Malaysia 2017 and filmed by YouTube channel Gema Show Indo. Yamauchi firmly denied any plans for microtransactions. On the other hand, he confirmed that there will be post-launch online updates and downloadable content (DLC) featuring both new cars and new tracks. This is good news for franchise fans, who might have been worried after the latest entry, Gran Turismo 6, where Polyphony had introduced the ability to purchase in-game credits with real world cash through the PlayStation Store. GT Sport is set for release exclusively on PlayStation 4 on October 17th, precisely two weeks after its archrival, Turn 10’s Forza Motorsport 7. 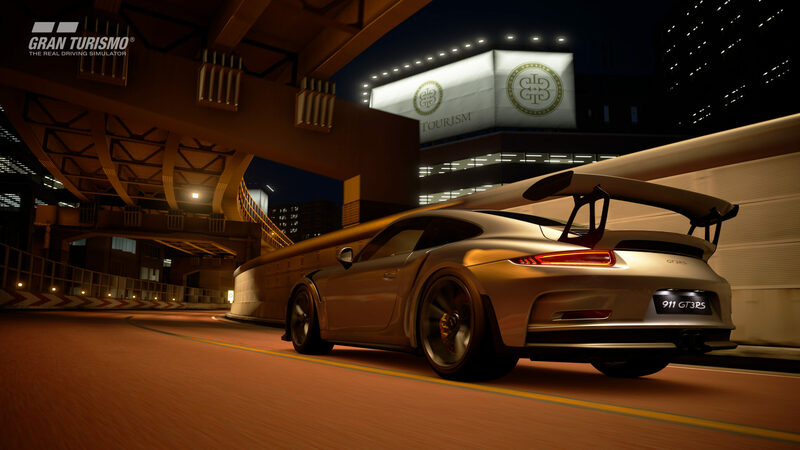 While the game’s focus is on multiplayer races (with an official FIA online Championship), there will be a Campaign with four modes to choose from: Driving School, Mission Challenge, Circuit Experience and Racing Etiquette. From a technical standpoint, GT Sport should be one of the benchmark titles for PlayStation 4 Pro, where it will run at 4K resolution via checkerboard rendering and 60 frames per second. Support for High Dynamic Range and Wide Color Gamut compatible displays is also included, with Yamauchi stating that these technologies finally enabled Polyphony to properly render the unique Ferrari Red hue.